Twitter, Inc. (TWTR) was reiterated a ‘Equal Weight’ by Barclays analysts on Wednesday. The broker however, lowered its price target on the stock to $40 from $44 despite the co. beating estimates and guiding Q3/15 revenue in-line with estimates. On valuation measures, Twitter Inc. stock it’s trading at a forward P/E multiple of 46.99x this year’s estimated earnings. The t-12-month revenue at Twitter is $1.59 billion. TWTR ‘s ROE for the same period is (18.36%). Shares of the $21.17 billion market cap company are down 3.66% year-over-year ; up 1.87% year-to-date. Twitter Inc., currently with a median Wall Street price target of $44.00 and a high target of $60.00, dropped $5.02 to $31.5168 in recent trading. Yelp Inc. (YELP) was downgraded from ‘Outperform‘ to ‘Perform‘ at Oppenheimer. The name was also downgraded to ‘Equal Weight’ at Morgan Stanley (MS), and to ‘Underperform’ from ‘Neutral’ at BofA (BAC). Shares have traded today between $23.66 and $24.94 with the price of the stock fluctuating between $23.66 to $86.88 over the last 52 weeks. Yelp Inc. shares are currently changing hands at 49.82x this year’s forecasted earnings, compared to the industry’s 18.76x earnings multiple. Ticker has a t-12 price/sales ratio of 5.97. EPS for the same period registers at $0.49. Shares of YELP have lost $9.15 to $24.36 in midday trading on Wednesday, giving it a market cap of roughly $1.82 billion. The stock traded as high as $86.88 in Sept. 3, 2014. VASCO Data Security International Inc. (VDSI) was reiterated as ‘Buy’ with a $30 from $35 price target on Wednesday by Dougherty & Company. VDSI shares recently lost $5.45 to $21.10. The stock is up more than 93% year-over-year and has lost roughly 6% year-to-date. In the past 52 weeks, shares of Oakbrook Terrace, Illinois-based company have traded between a low of $13.26 and a high of $35.00. VASCO Data Security Int’l Inc. closed Tuesday at $26.55. The name has a current market cap of $834.59 million. 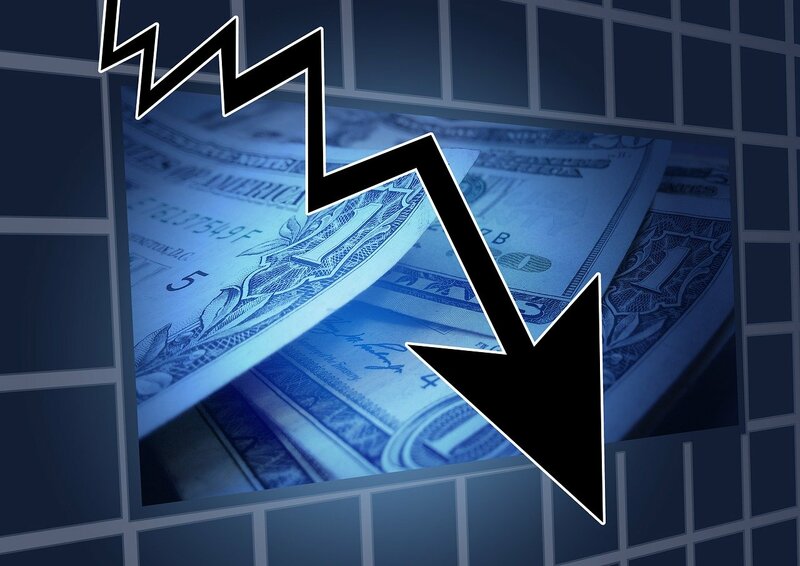 Shares of Stratasys Ltd. (SSYS) are down $0.99 to $36.74 in midday trading after Canaccord Genuity lowered its 12-month base case estimate on the name by 5 points to $35 a share as they remain cautious into the print. Over the past year, shares of Eden Prairie, Minnesota-based company have traded between a low of $30.95 and a high of $130.83. Shares are down 62.89% year-over-year and 54.60% year-to-date. SunPower Corporation (SPWR) was reiterated as ‘Outperform’ and the price target was lowered to $45 from $49 by Northland Capital analysts on Wednesday. SPWR shares are currently priced at 25.49x this year’s forecasted earnings compared to the industry’s 10.25x earnings multiple. The company’s next year EPS growth estimates stand at 45.00% compared to the industry growth rates of 27.50%. SPWR has a t-12 price/sales ratio of 1.23. EPS for the same period registers at 1.13. SunPower’s shares have declined 14.95% in the last 4 weeks and 24.08% in the past three months. Over the past 5 trading sessions the stock has lost 1.23%. The Palo Alto-based company, which is currently valued at $3.85 billion, has a median Wall Street price target of $42.00 with a high target of $49.00. SPWR is down 33.45% year-over-year and 0.66% year-to-date.